Are you the world's biggest cat lover? Or are you thinking about getting a pet cat and want to know more about what to expect? 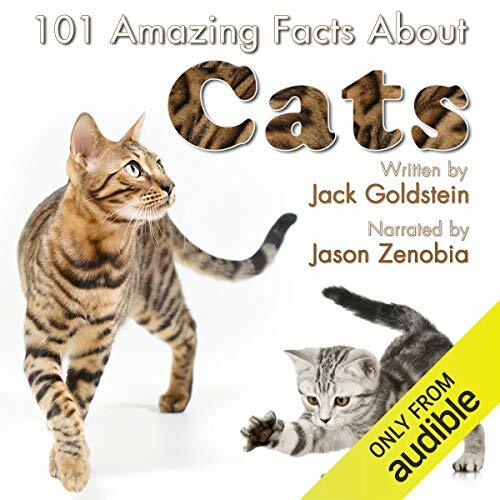 In this excellent audiobook, narrator Jason Zenobia talks us through over 100 facts about our favourite feline friends. Visiting subjects such as their behaviour, biology, why they are so great and much more, this is the perfect addition to anyone's audiobook collection. fab! worth the 4 quid! very cute and clever facts. Recommended for cat lovers for sure.